City chiefs in Glasgow have agreed on plans to improve the lives of BSL users in the Scottish city, making education, leisure, health and democratic services more accessible. The plans are in response to the Scottish Government’s ‘national plan’ to make Scotland the best place for deaf and blind people to live, work and visit. Glasgow City Council has developed its strategy after talks with service leaders and BSL users. 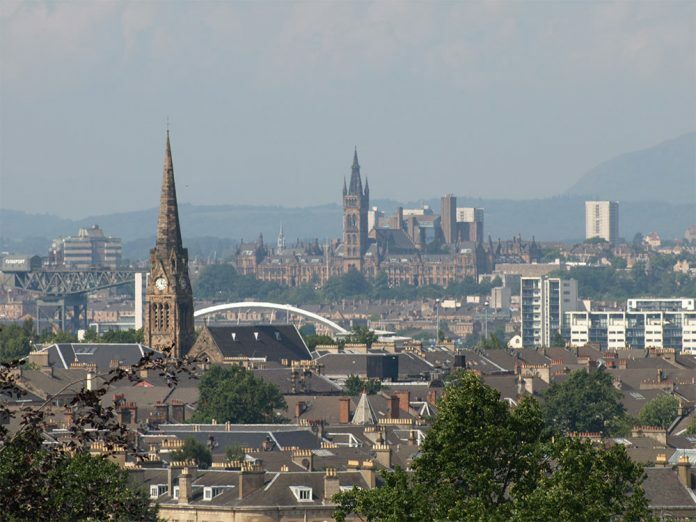 There are thought to be around 2,000 BSL users in Glasgow – a significant increase of over 15% since the last Census in 2011. As part of the plan, new BSL tours will be available at the Mitchell Library. There will be new deaf history displays shared at venues around the city, with the local authority investigating the possibility of using state-of-the-art technology to ensure displays at the Burrell Collection (currently closed for refurbishment) are accessible to deaf visitors. Staff will receive BSL and deaf awareness training, reviewing care and education services to help BSL users serve on and contribute to community councils and government. The council will also work with the Scottish Qualifications Authority to develop new BSL qualifications, up to Level 6 (equivalent to a university degree). Another intended result of the plans is to encourage more deaf people to volunteer and work in leisure services. “BSL is the first or preferred language of some deaf people. It is also used by many people who are not deaf, for example, relatives and friends of deaf people and sign language interpreters. “It is expected that this action plan will have a positive impact on the BSL community, who suffer socio-economic disadvantage. “BSL users are known to experience significant barriers to accessing services, information, employment and social security. This action plan identifies areas for improvement.” – Jen Layden (City Convener for Qualities & Human Rights). A progress report is due in 2020.